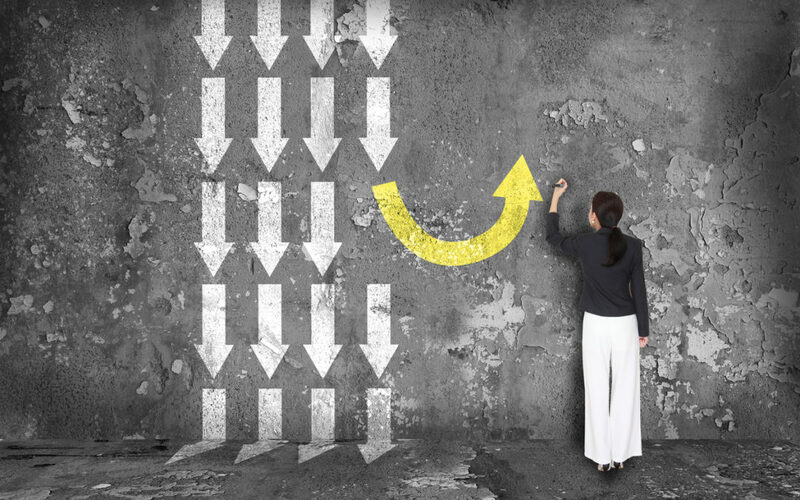 I’ve been thinking a lot about change – both in our firm and in our industry. Around here, we’ll soon be saying goodbye to our longest-serving employee, Pete Norgaard, who is gearing up for retirement.  Pete joined Van Pelt Construction Services way back in 1999 and has been a trusted, loyal, valuable member of our professional family. We are so privileged to have had him on our team for nearly two decades and wish him all the best as he embarks on his next chapter. Once Pete retires, the two people who will have been with VPCS longer than anyone else without interruption will be Christine Diamond, operations manager, and Mary Fitzpatrick, senior project manager. Christine, who came on board in 2000, has been keeping the VPCS ship afloat since the day she arrived. Her formal responsibilities include human resources, accounting, contract management and insurance oversight. Informally, though, we always say that Christine does everything but build buildings. She’s the glue that holds us together. Mary Fitzpatrick was recently promoted to senior project manager, having risen through the ranks since she first joined us in early 2002. Her curiosity, tenacity and commitment to quality make her an outstanding construction management professional and (as clients frequently remind us), we’re lucky to have her. But this blog post is less about Christine and Mary than it is about the change they represent. My brother, Mike, and I talk frequently about how we learned the fundamentals of this business from our dad. And all these years later, the principles he taught us about both construction and integrity are all still spot-on. But it’s also important to recognize how different the industry is today versus when Fred Van Pelt was toiling away at it … specifically, the fact that it is no longer run exclusively by men. I like to think that Dad would be pleasantly surprised to see how many women are in the top tiers here at VPCS – including Christine, Mary, and even his own granddaughter, Kelli Van Pelt Jurgenson, who serves as regional vice president. I found an interesting document in my research for this post. In a 2016 report, the Bureau of Labor and Statistics (BLS) quantified the prevalence of women in management positions across a variety of industries. While medical and health services garnered the highest share of female managers (73.7 percent), guess which market segment had the smallest percentage (6.7 percent) of women in leadership roles? That’s right – construction management. So the demographics of our industry leadership have definitely changed over the years, but at a disappointingly slower pace relative to most other market segments. VPCS certainly doesn’t claim to be the only gender-blind construction management firm in this field, but these BLS statistics prove that the industry as a whole has a long way to go to balance things out. Meanwhile, VPCS will continue to hire, compensate and promote people according to their abilities alone. Because professional qualifications – not gender, race or other personal characteristics – are key to leadership potential. And that is something that will never change. Mark – very well said. And if I remember right, there was another woman very active in the genesis of VPCS, your Mom! My Mom was our first accountant. Maybe we learned something from them. Congratulations to Pete on a GREAT career. More like a member of the family. I think there are two other women who have been a major factor in the success of the Van Pelt legacy, the CFOs [Chief Family Officers] who are there every night and make the really big decisions that let you guys think you are in control. First and foremost, congratulations to Big Pete on a great career. Pete may your retirement be as enjoyable and beneficial as your careers in Teaching, Coaching and with VPCS. Good luck Pete on all your future endeavors. Mark and Mike, Fred is looking down upon you and is very proud of your accomplishments at VPCS, as well as, Sadie is extremely proud of the careers that you have influenced and projects that you have been associated with.